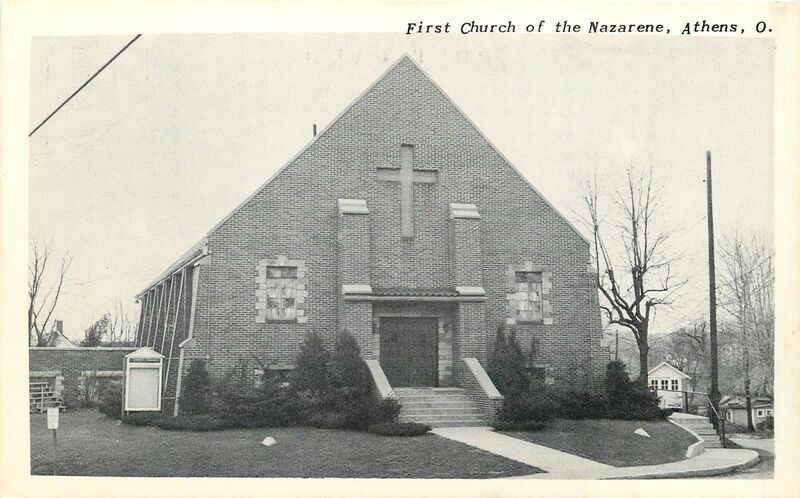 On this page are Churches of the Nazarene from around the United States. You’ll find mainly older pictures here, very few modern ones (though a few). They are in alphabetic order by state then city. 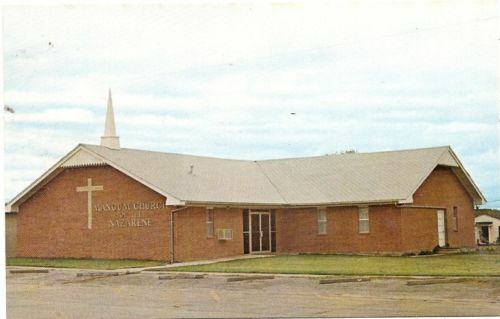 Cullman, AL, Cornerstone Church of the Nazarene. 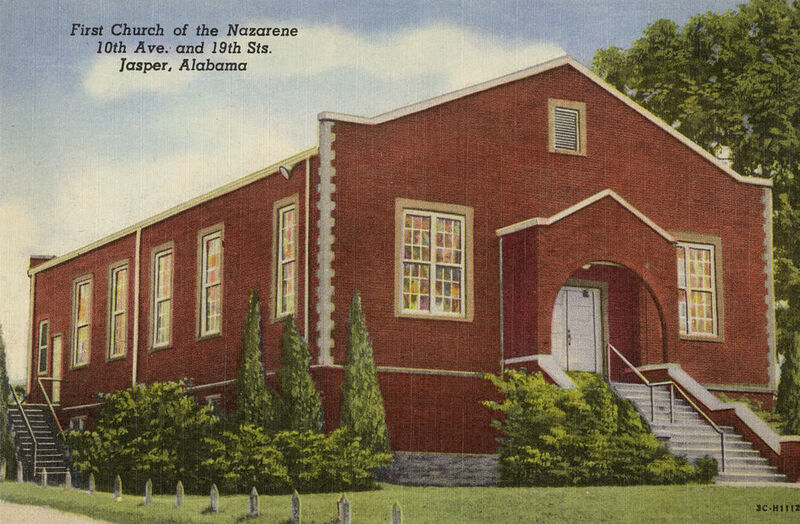 Jasper, Alabama First Church of the Nazarene, 1910-1940. 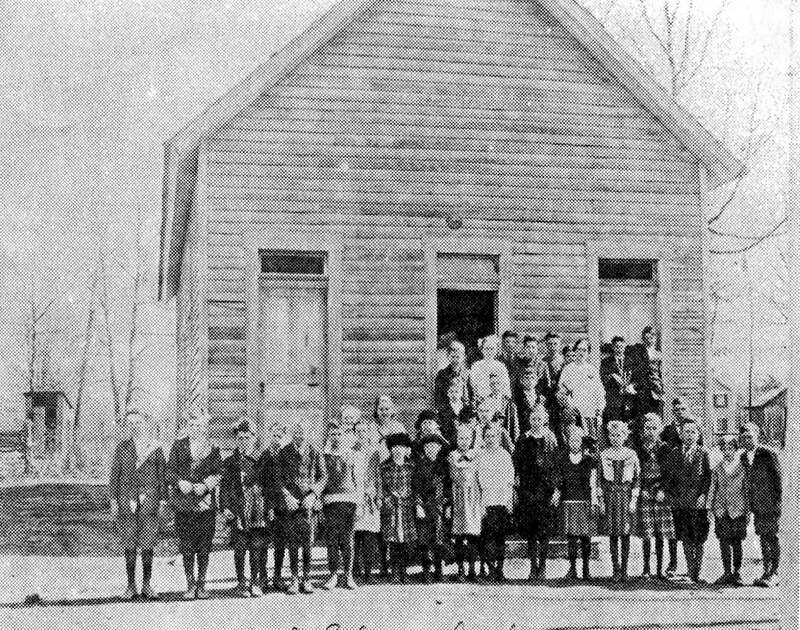 Photo ca 1920, (from Wikimedia Commons). 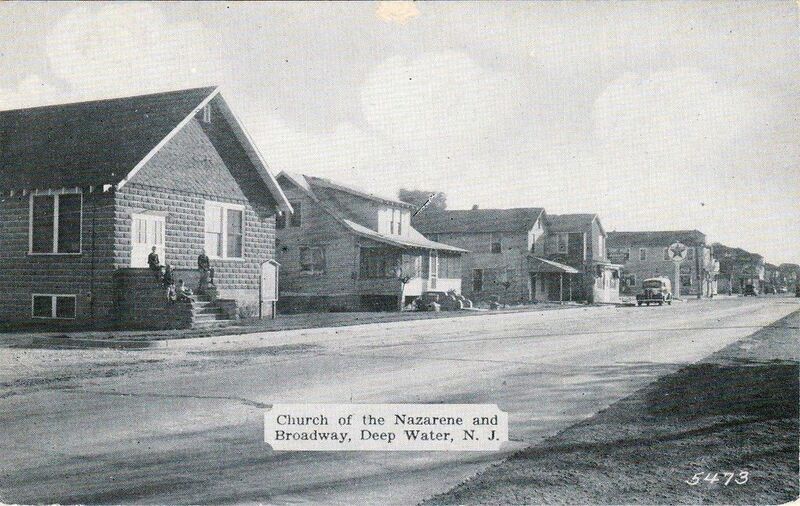 Jasper, Alabama Church of the Nazarene, 1941-1972. 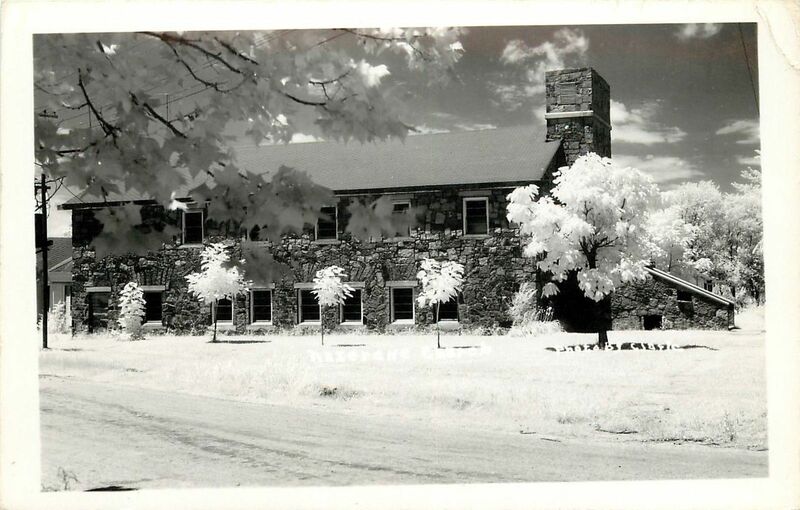 Photo ca 1955 (photo from Wikimedia Commons). 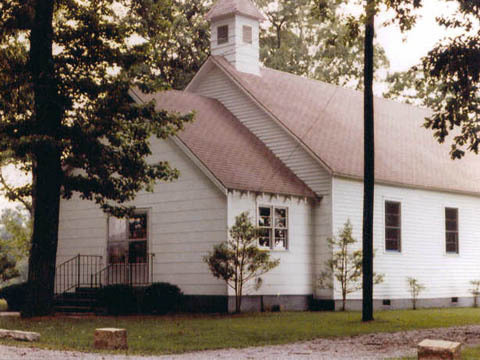 Jasper, Alabama First Church of the Nazarene, 1972 – present, photo taken 2005 (from Wikimedia Commons). 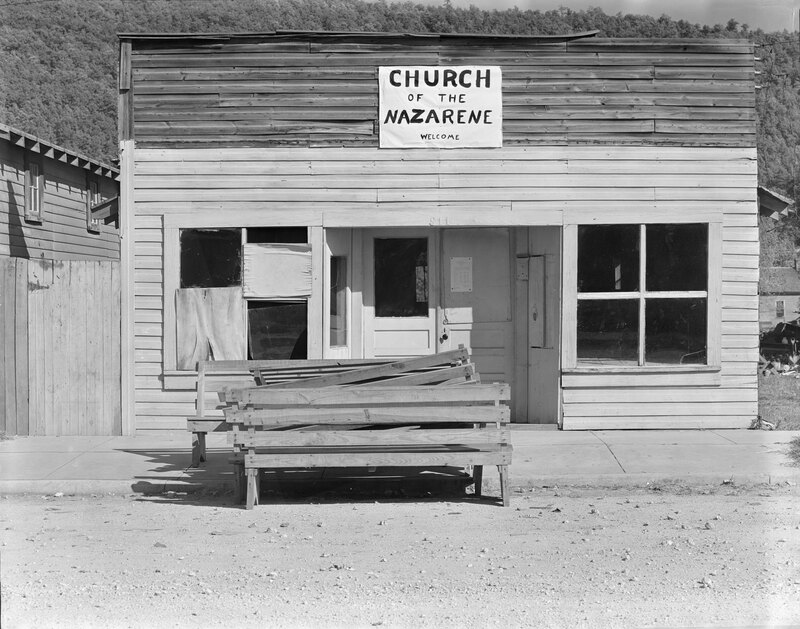 Whitehorse, AK Church of the Nazarene, built in the 1950s (photo from whitehorsenazarene.org). Casa Grande, Arizona. Built in 1949. 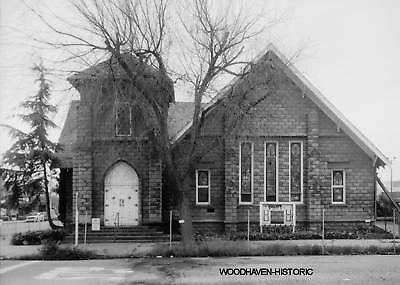 Added to the National Register of Historic Places 20 November 2002 at the Church of the Nazarene. Currently Primera Iglesia Baptista (photo from Wikimedia Commons). 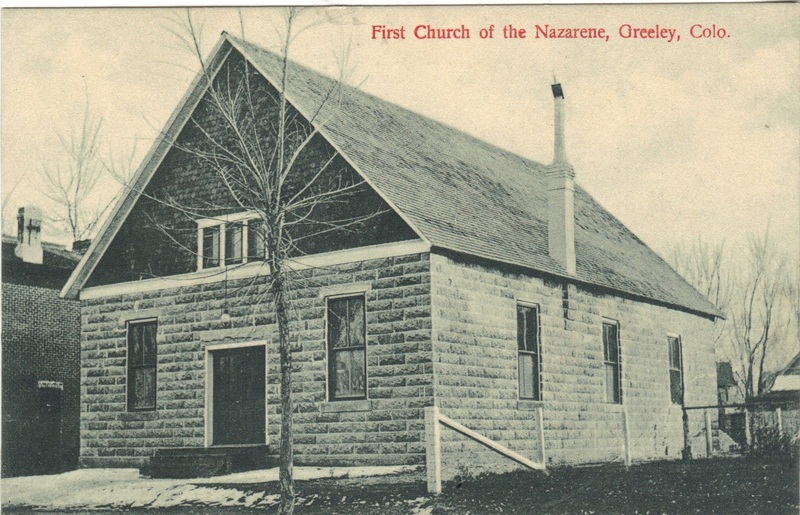 Goshen, Arkansas Church of the Nazarene. 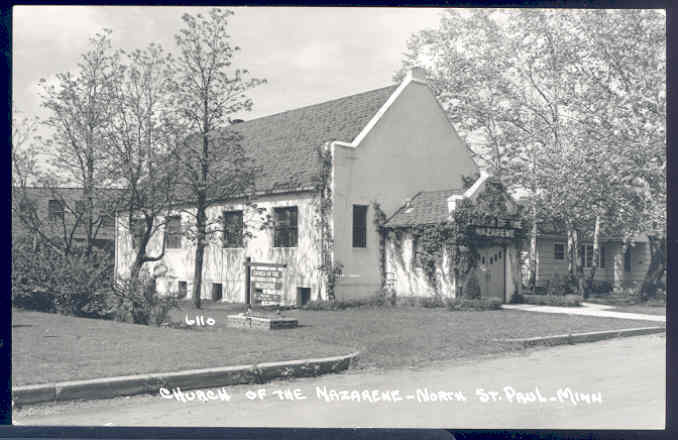 Little Rock, AR, Rose Hill Church of the Nazarene, 1940s. 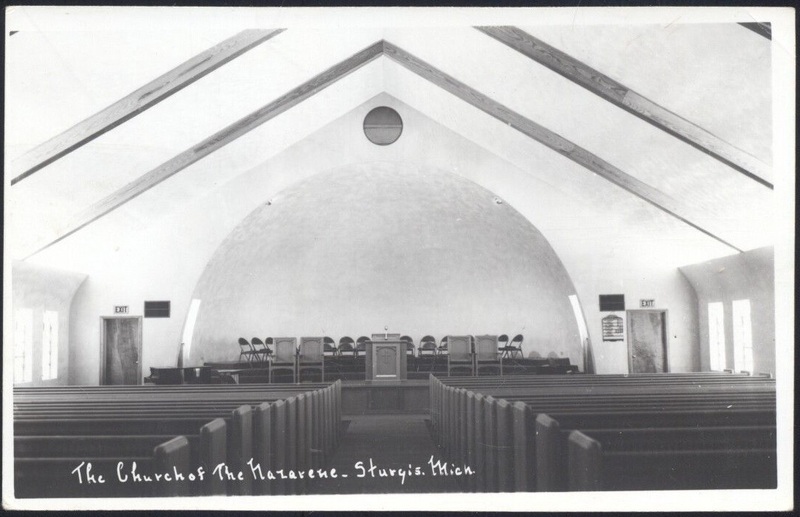 Glendale, California Church of the Nazarene -interior, 1940s (photo by Matson Photo Service now at the Library of Congress). 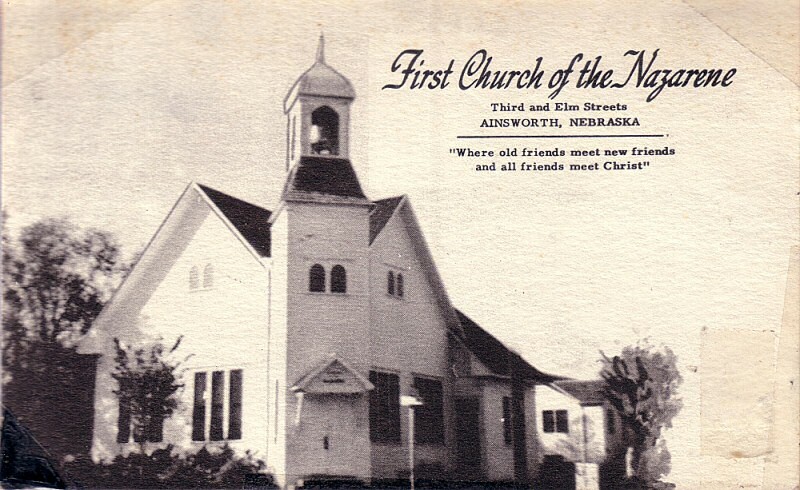 Interior of the Los Angeles Church of the Nazarene, known as the “Glory Barn” (1896-1903). A close-up of the above photo with Phineas Bresee 2nd from right. 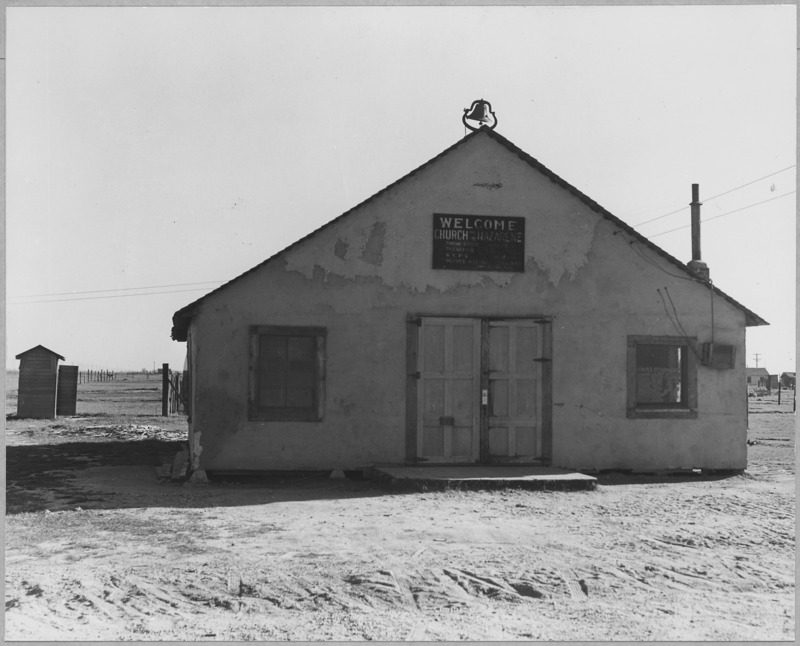 Olivehurst, California Church of the Nazarene, 1940 (photo from National Archives). Pasadena, CA Church of the Nazarene built in 1926 on the corner of Washington and Breese Streets. 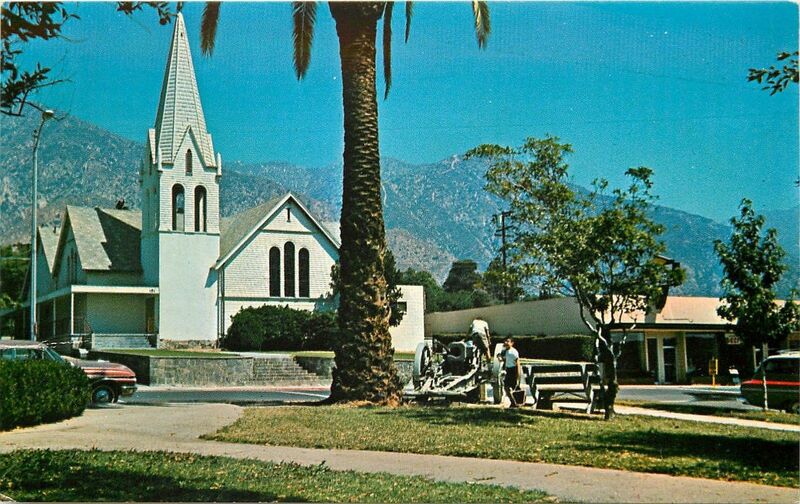 Currently the Armenian Church of the Nazarene (photo from Pasadena Digital History Collaboration). 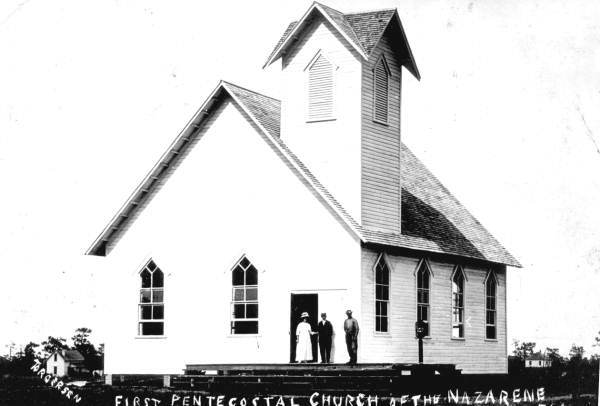 Davenport, Florida First Pentecostal Church of the Nazarene. 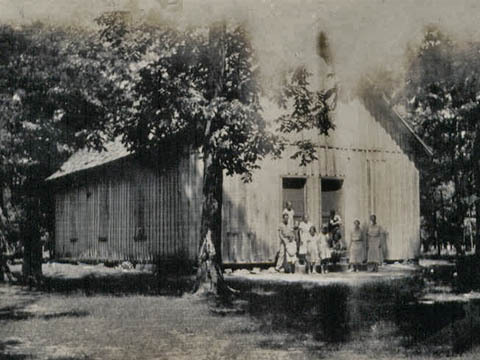 Torn down in 1914 and the lumber used in the Methodist parsonage while the bell was given to the Davenport Methodist church (Photo: State Archives of Florida, Florida Memory, http://floridamemory.com/items/show/32741). 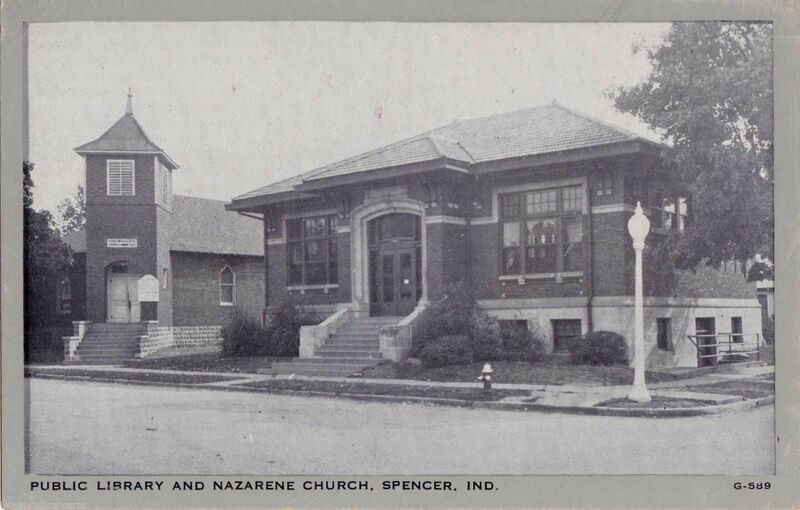 Bloomington, Indiana Church of the Nazarene at 515 N. Grant Street. Built in 1930, currently an apartment building (photo from Wikimedia Commons). 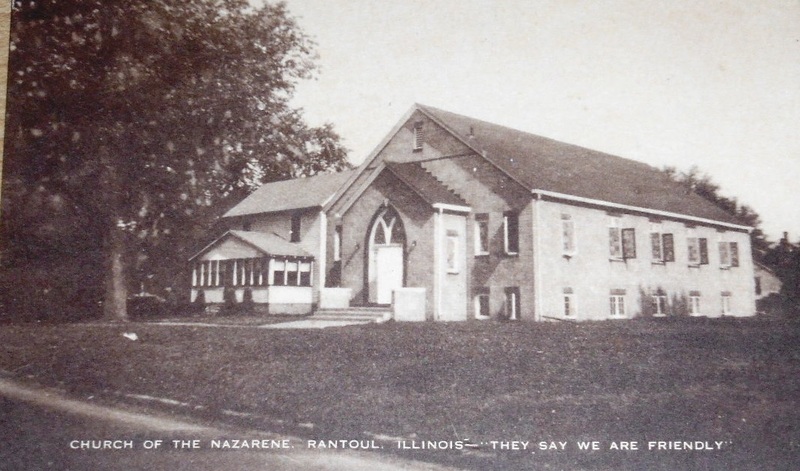 Davenport, IA First Pentecostal Church of the Nazarene. 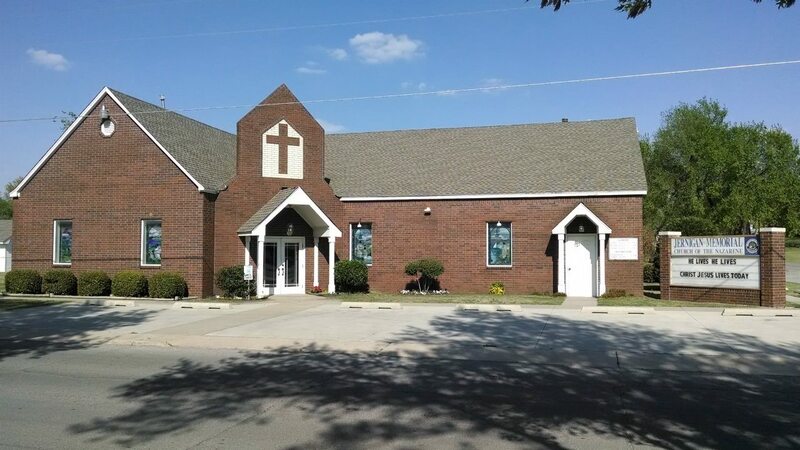 Garden City, Kansas Church of the Nazarene, 503 E. Spruce. 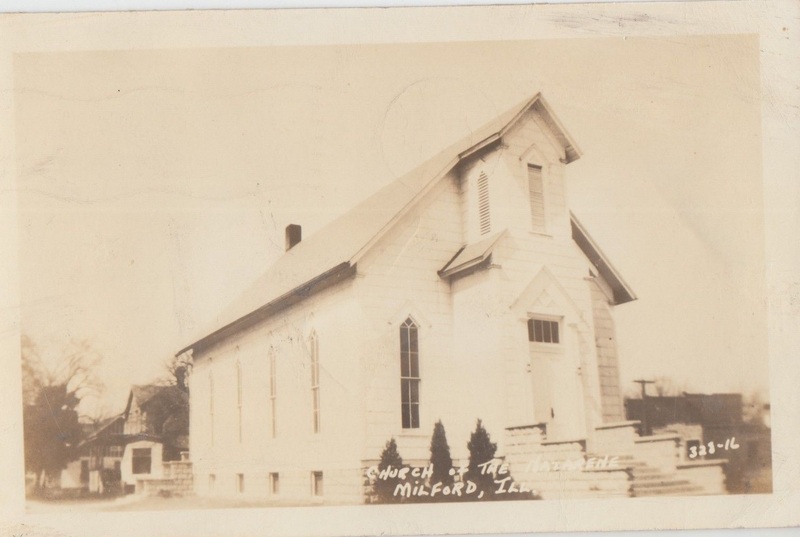 In 1918 the church was disorganized. 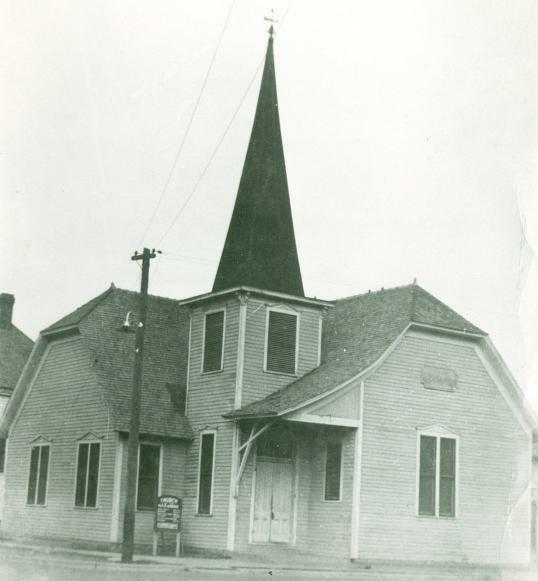 In 1920 the old Presbyterian Church was purchased, and services resumed at this location until that building burned on Feb. 24, 1940 (photo from church website). Chebeague, ME Church of the Nazarene. 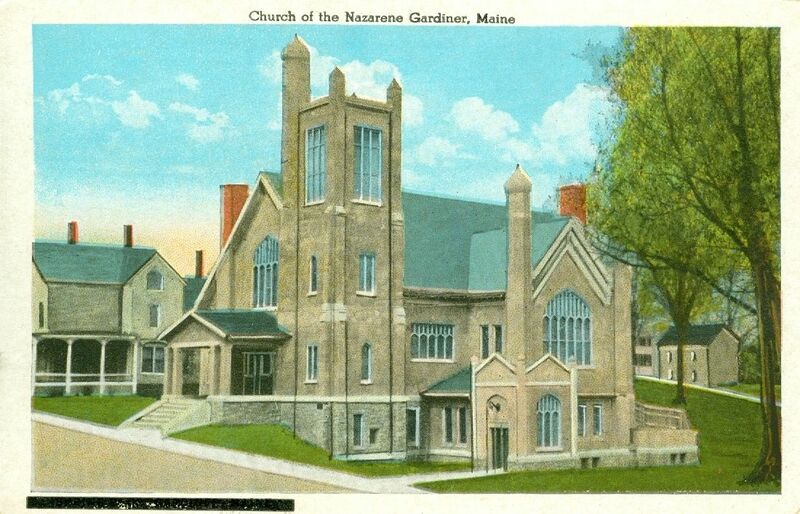 Union, ME Church of the Nazarene built in 1928. 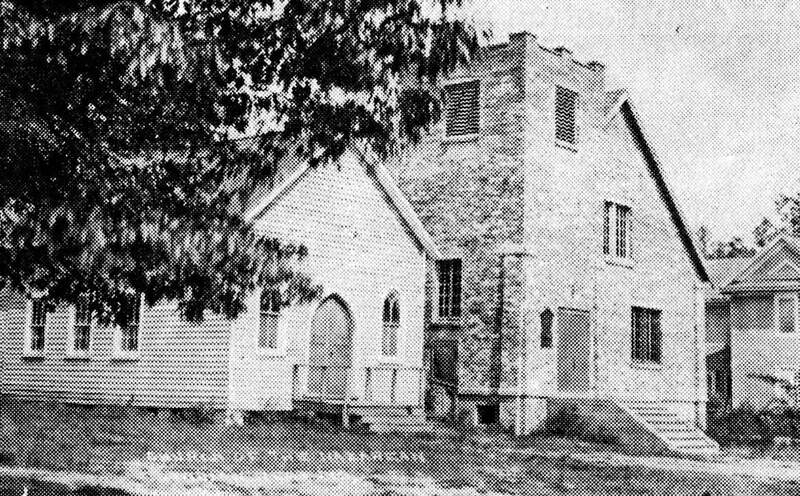 Indian Head, Maryland Church of the Nazarene: Both churches, after the completion of the new one on the right (1931), stand side by side. 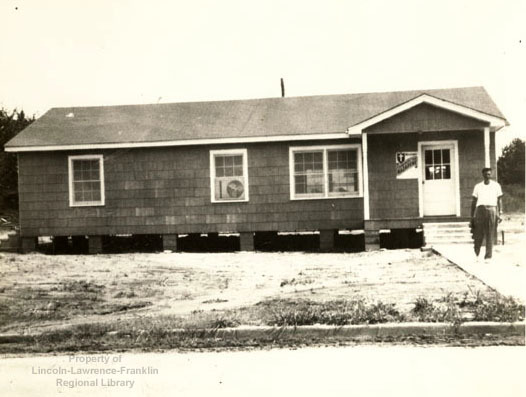 The old building was later moved to another part of Raymond Avenue, where it was turned into a home (photo from somdnews.com). 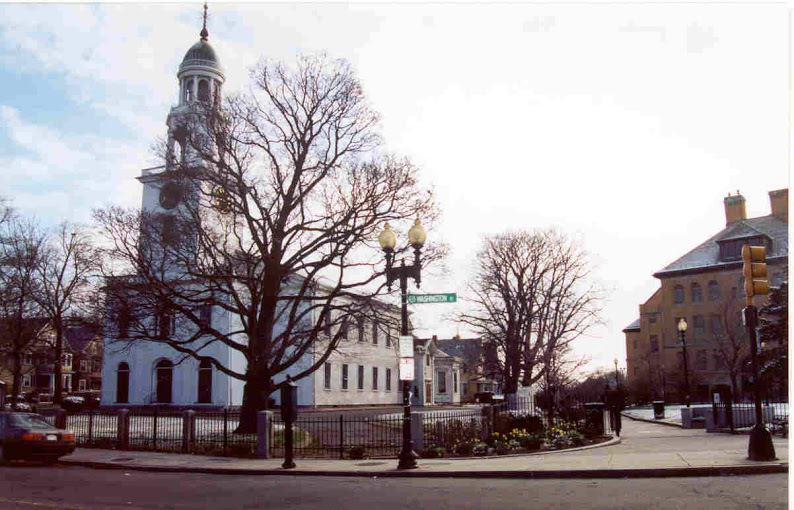 Dorchester Center, Massachusits Second Church, a Church of the Nazarene (photo from church’s Google+ page). 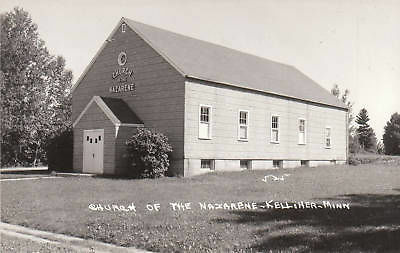 This church building was dedicated in 1806 and was a Congregational church until 1991 when it merged with the Church of the Nazarene. 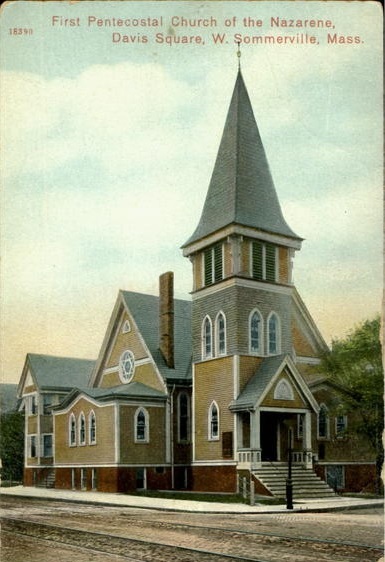 Boston-Dorchester Center, Massachusetts Second Church portrayed on a postcard from 1905. 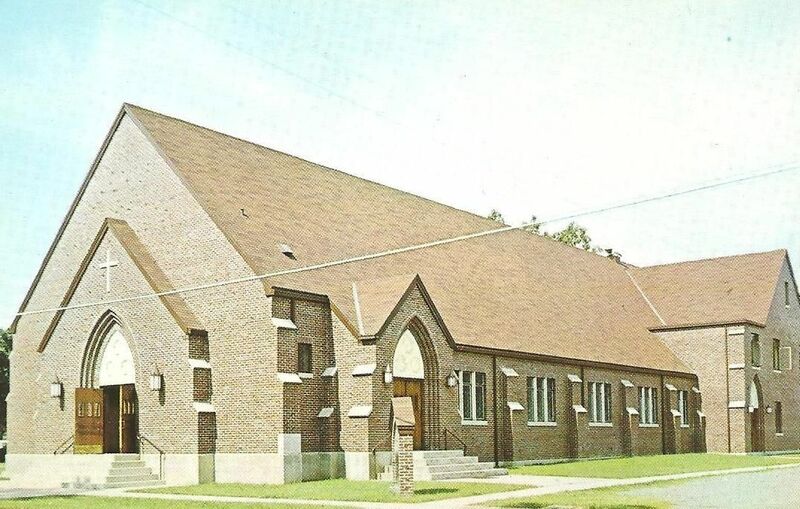 In 1991 it became the meeting place of the Dorchester Center Church of the Nazarene. 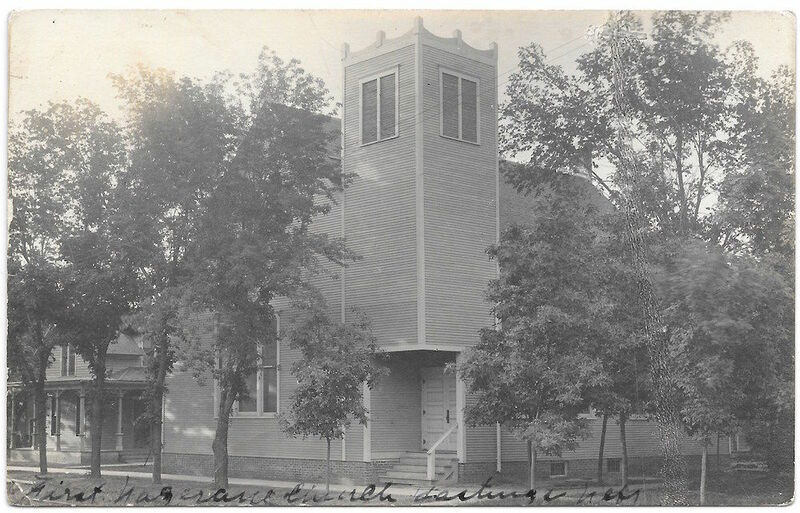 West Somerville, Massachusetts Pentecostal Church of the Nazarene, pre-1919. 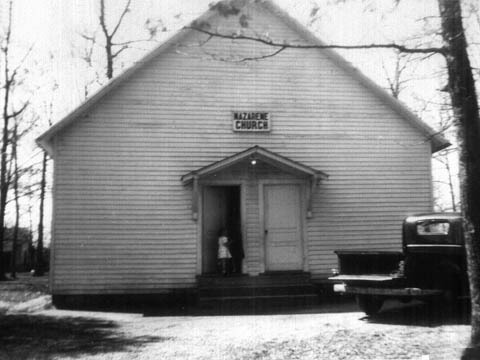 Brookhaven, Mississippi Church of the Nazarene, 1945-1960 (photo from llf.lib.ms.us). 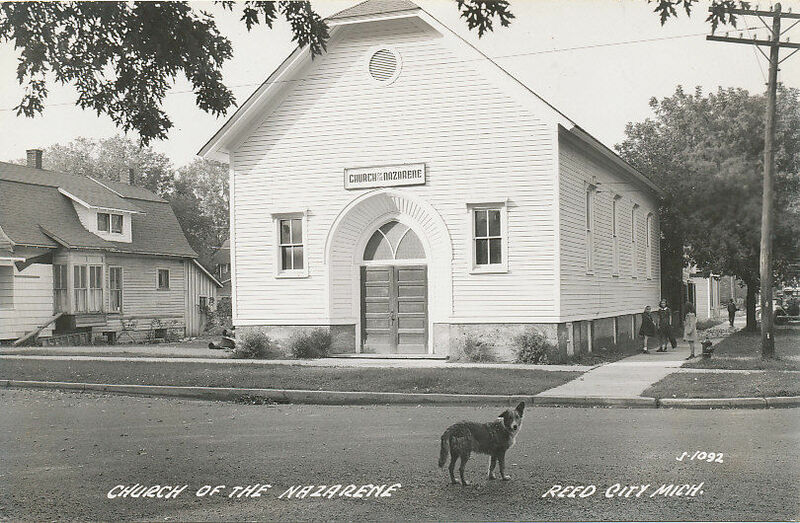 Cameron, MO Church of the Nazarene, located at Prospect and Orange Sts. 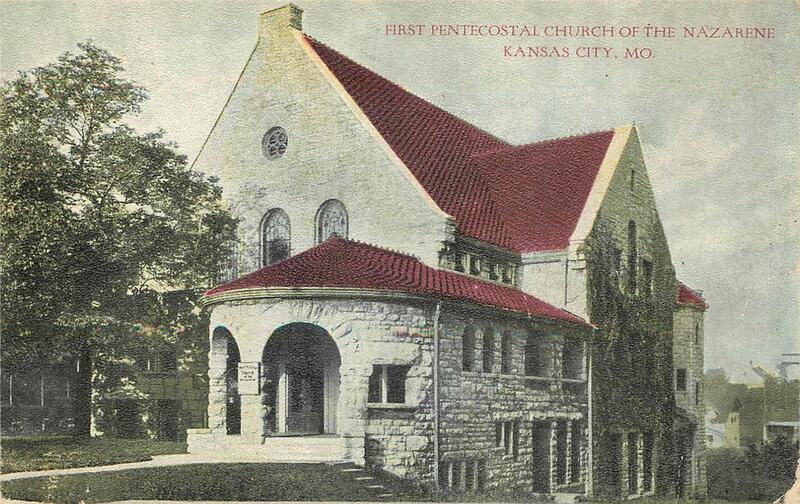 First Pentecostal Church of the Nazarene, Kansas City, Missouri, pre-1919. 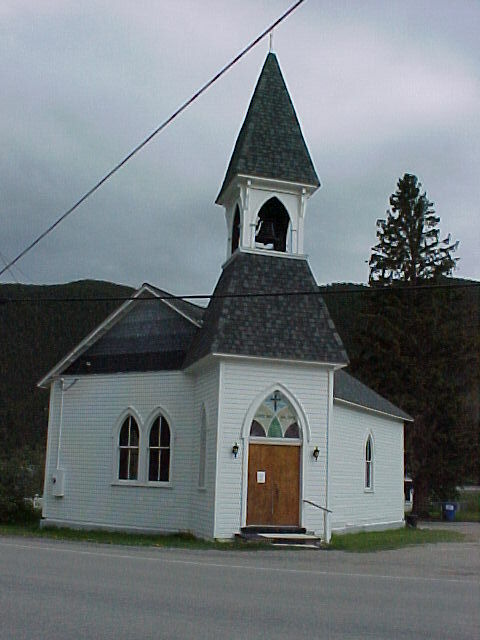 Basin, Montana Community Church of the Nazarene, 2011 (photo from Wikimedia Commons). 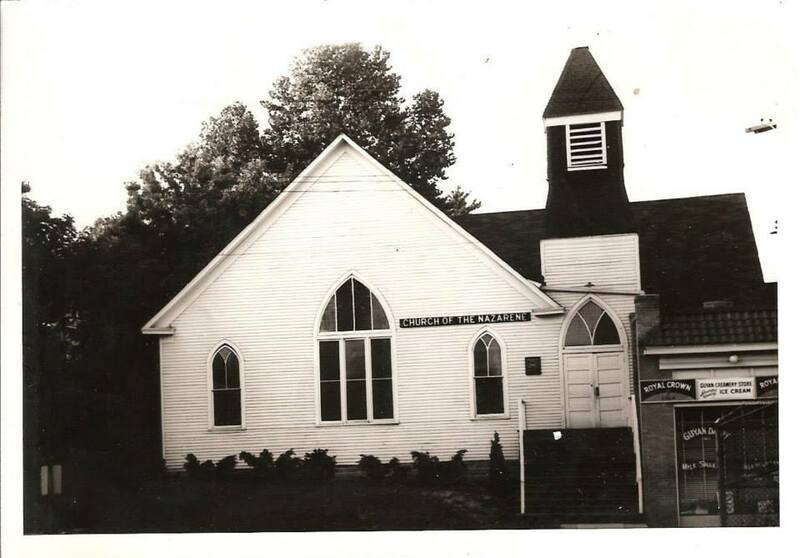 Ainsworth, Nebraska First Church of the Nazarene, 1950s. 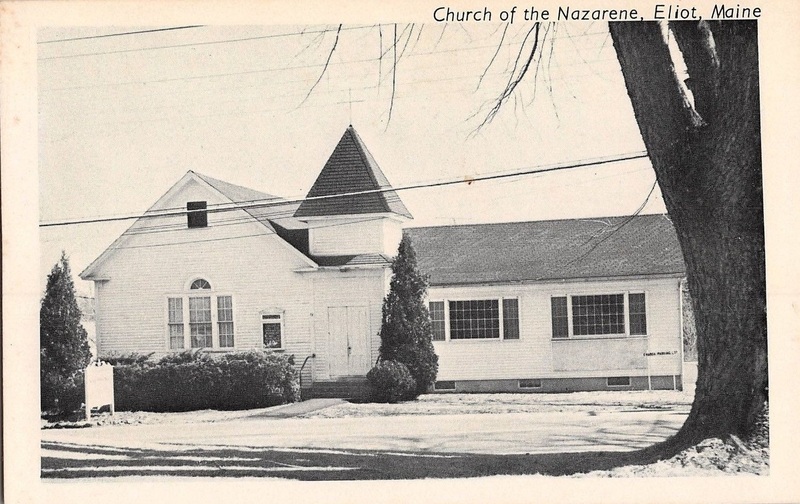 Albuquerque, NM Church of the Nazarene on Apache St.
Boquet, Essex, New York. 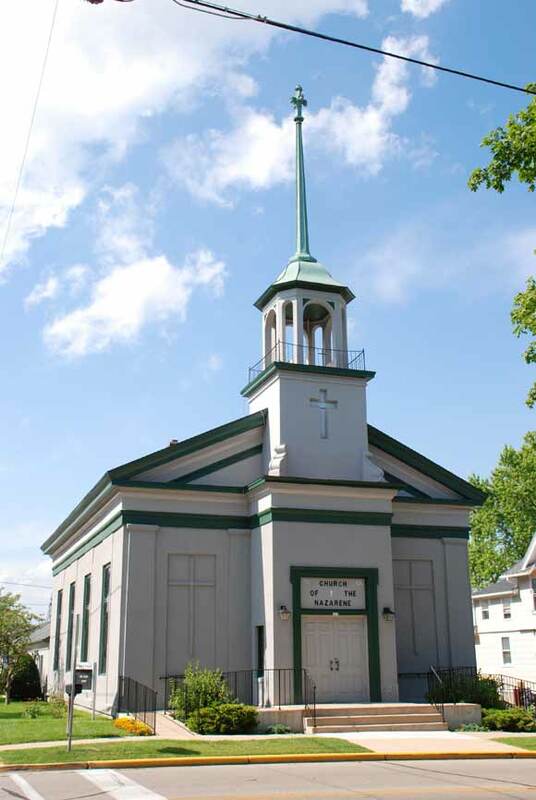 A beautiful “carpenter gothic” church building built in 1855 as St. John’s Episcopal Church. 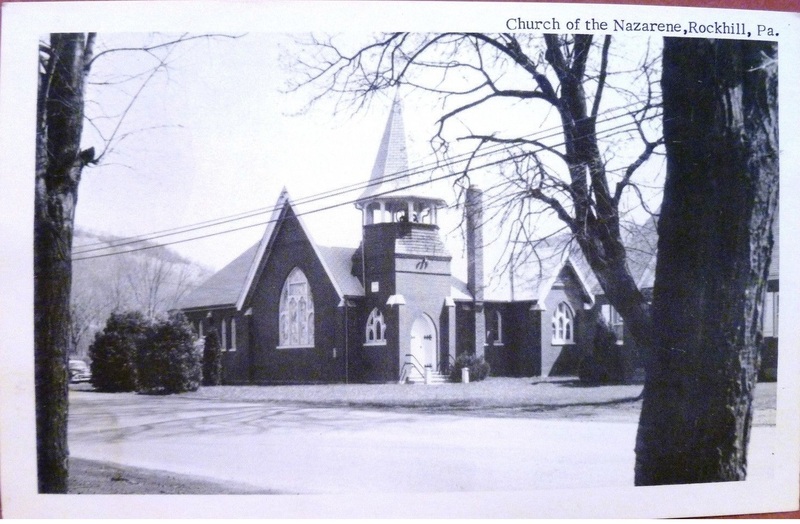 It was a Church of the Nazarene 1949-2005 (the last several years as part of “Eagles Rest.” Currently is Foothills Baptist Church. 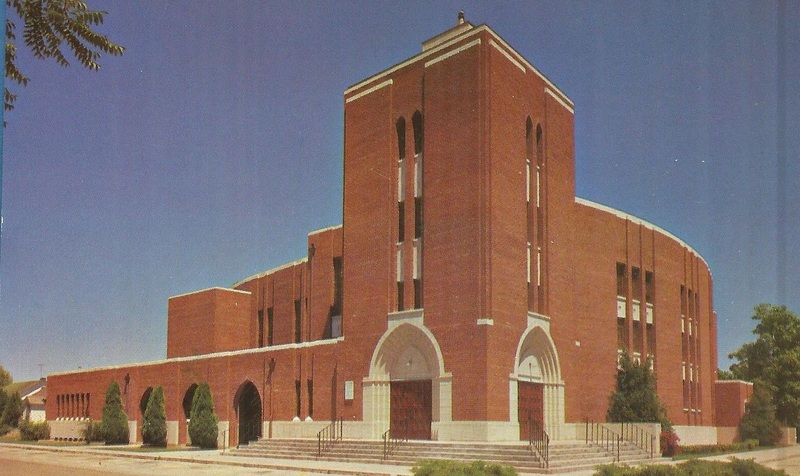 Listed on the National Register of Historic Places in 1973 (photo from Wikipedia Commons). Brooklyn, NY, Community Worship Center Church of the Nazarene, once the Miller Memorial Church of the Nazarene, was built in 1877 as the East Reformed Church (photo from forgotten-ny.com). View of the beautiful turret of the Community Worship Center Church of the Nazarene in Brooklyn, NY (photo from forgotten-ny.com). Manhattan, NY, The Lambs Church, Church of the Nazarene, 2005. 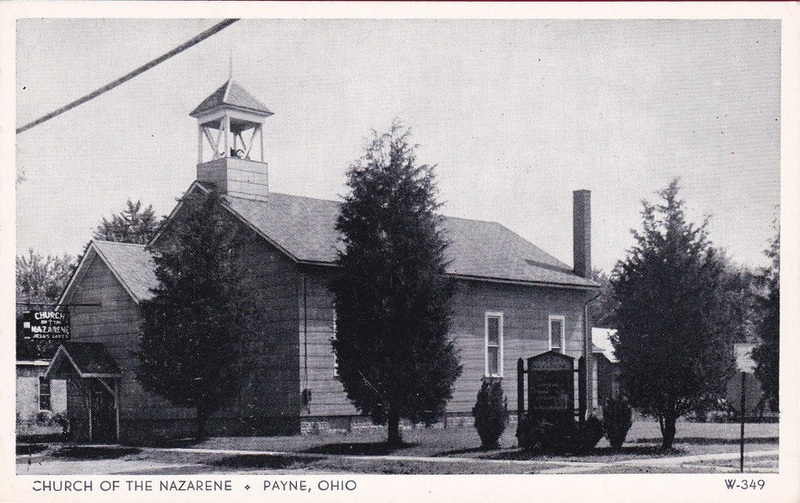 Ripley, Ohio Church of the Nazarene, formerly the Associate Reformed Church, built in 1840 (photo from Wikimedia Commons). 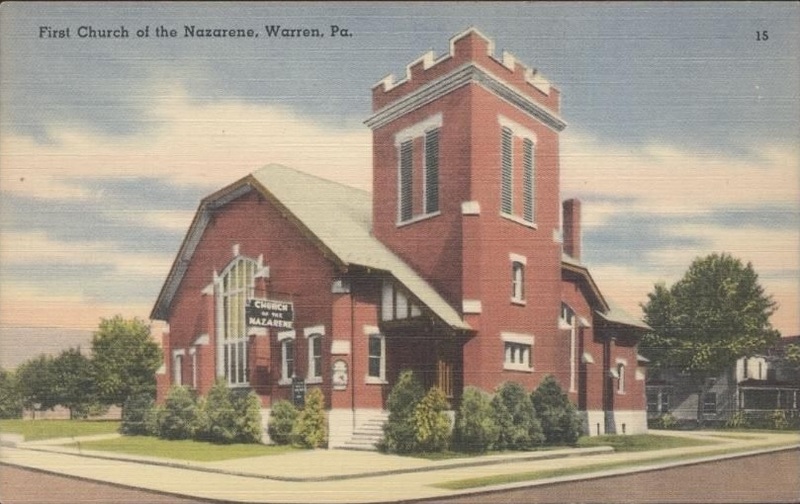 Warwick, OH Church of the Nazarene, 1937. Wellington, OH Church of the Nazarene. 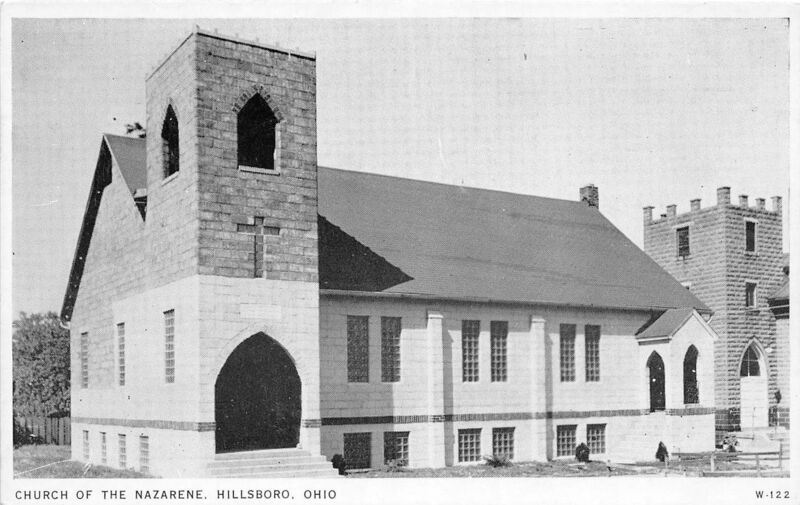 Built as a home prior to 1866, later became the Church of the Nazarene then was demolished in the 1950s (phto from 19thcenturywellington.wordpress.com). 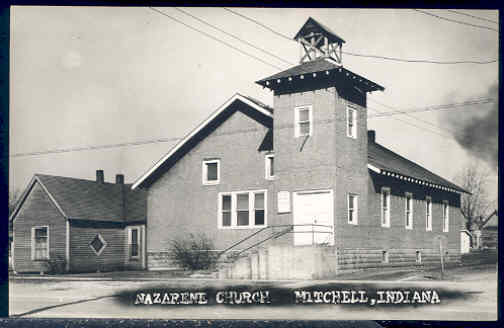 Whitehall, OH Church of the Nazarene. 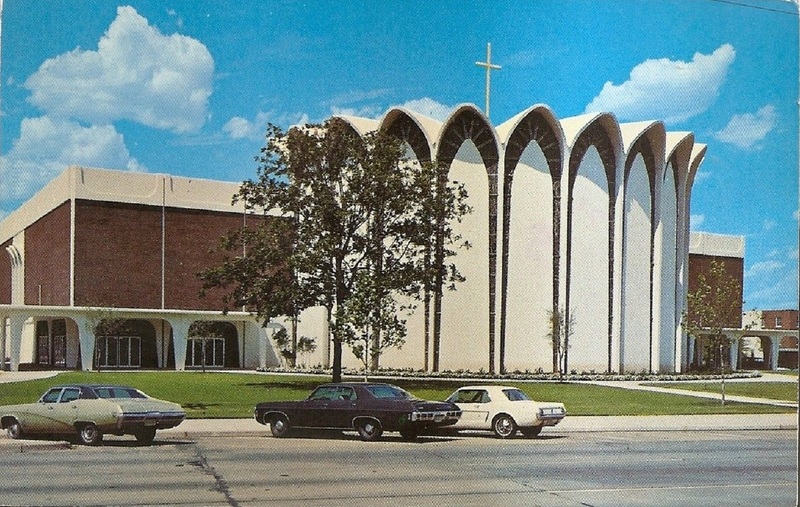 Tulsa, OK First Church of the Nazarene. 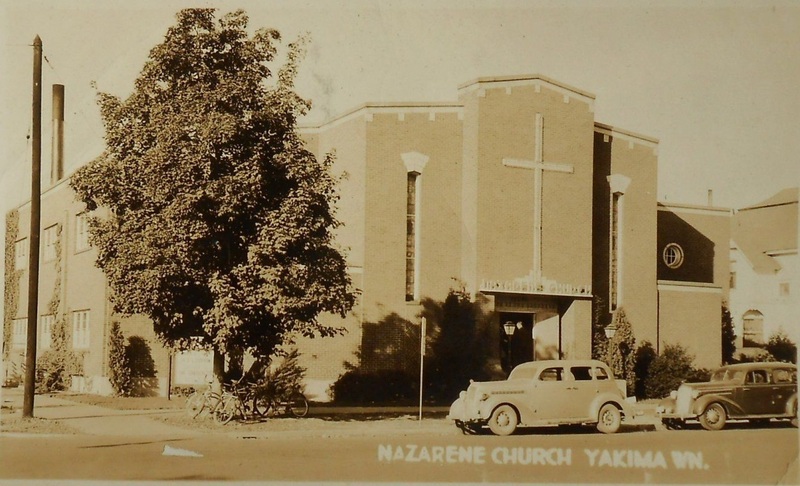 Portland, Oregon Church of the Nazarene, built in 1921. 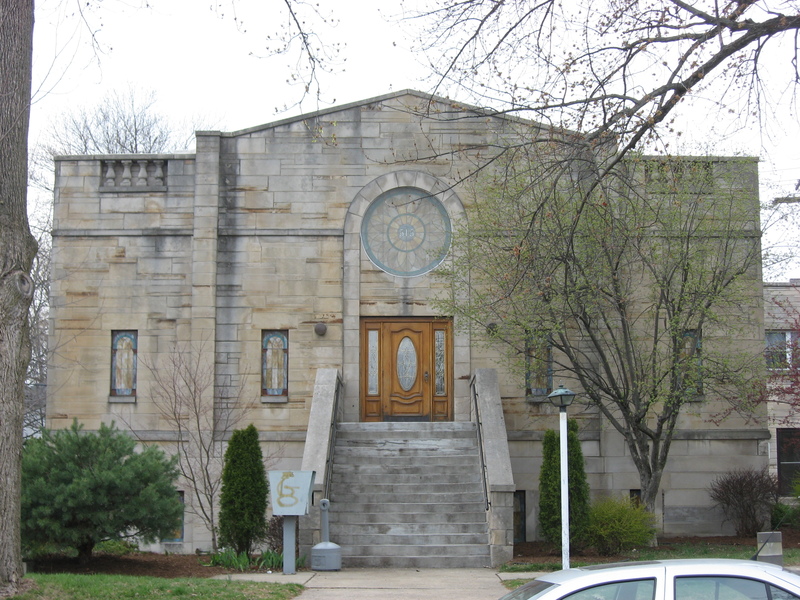 Since 1993 has been the First Unitarian Church (photo from Wikimedia Commons). 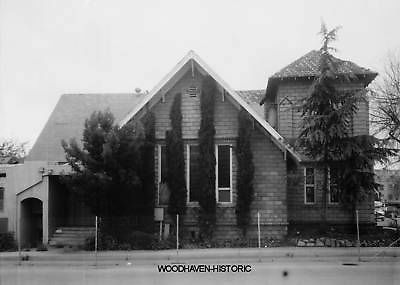 Salem, Oregon Church of the Nazarene, 1913-1931. 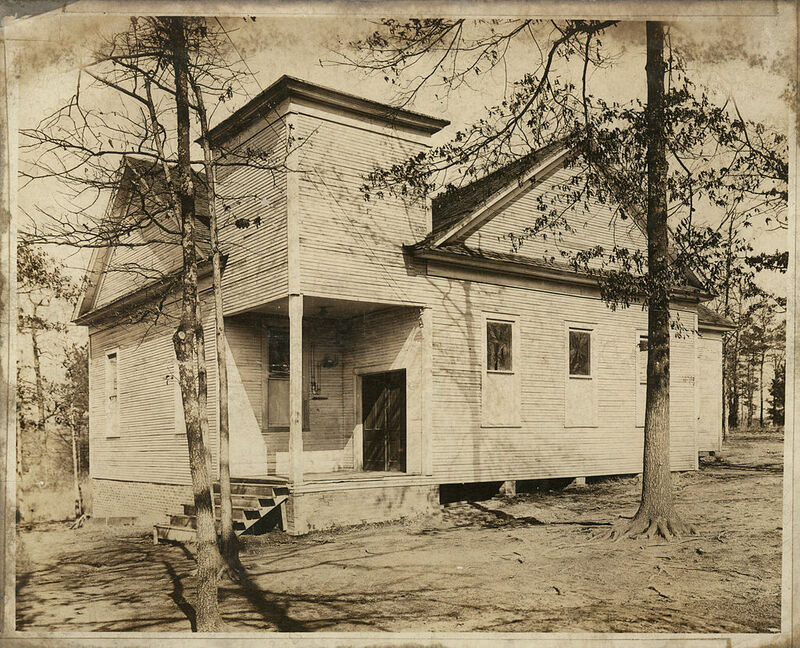 Currently the Friends Meeting House (photo from salem-heritage-network-blogspot). 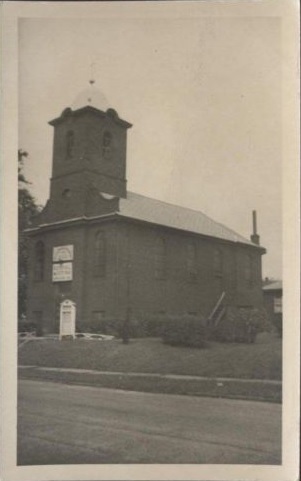 Memphis, TN Calvary Church of the Nazarene, 1937. 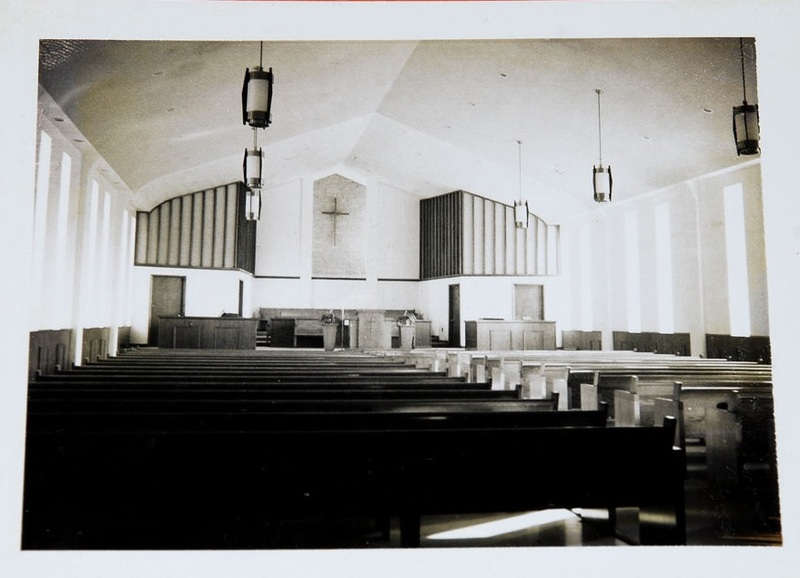 Memphis, TN, Calvary Church of the Nazarene, 1940s. 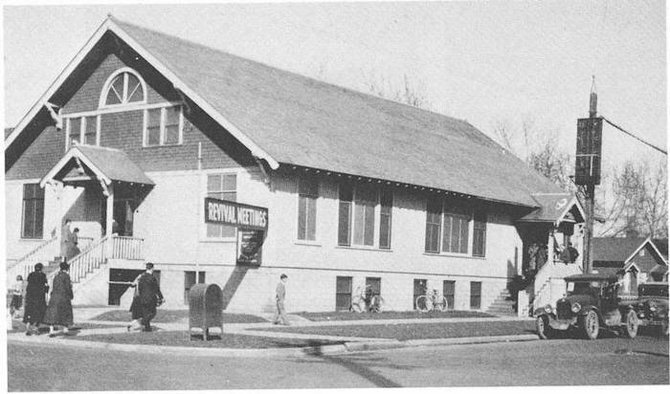 Memphis, TN Calvary Church of the Nazarene, 1946. 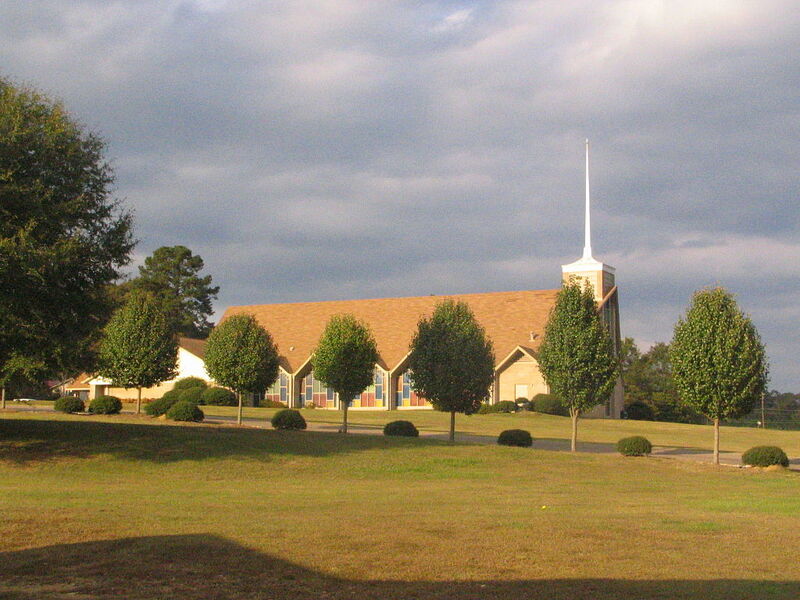 Memphis (Cordova), TN Calvary Church of the Nazarene, 2001. 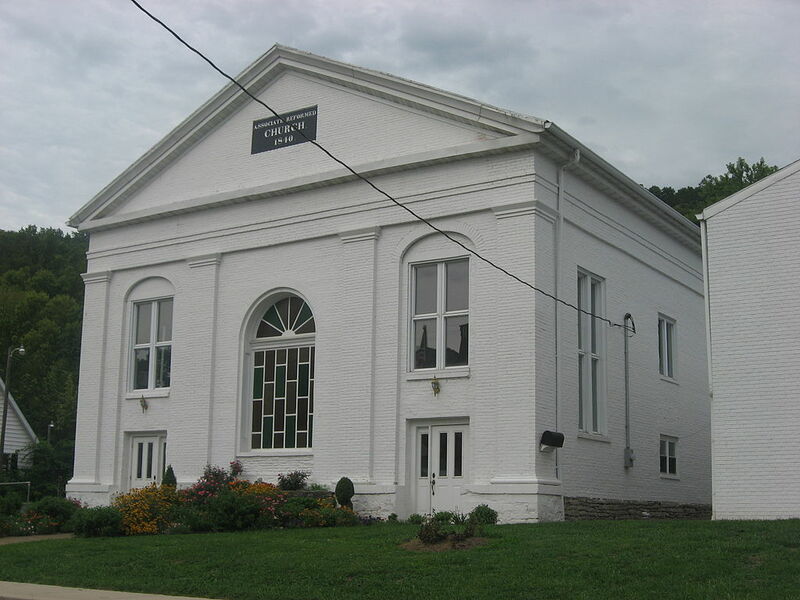 Pelham, Tennesee Chapman’s Chapel Church of the Nazarene. 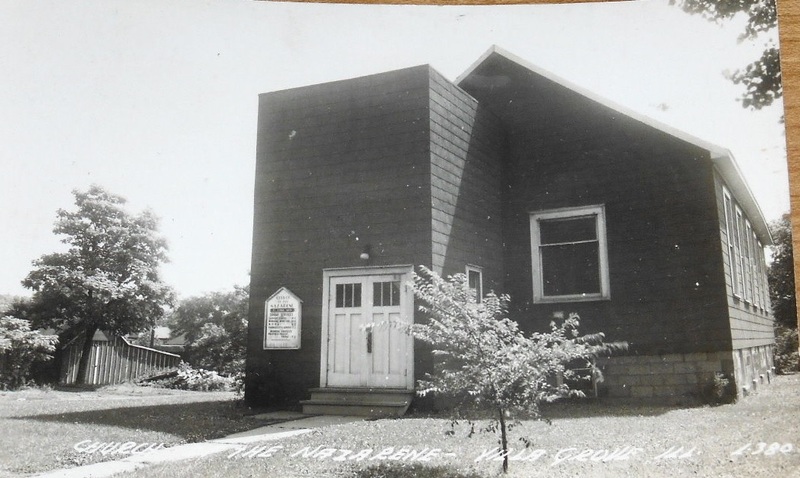 Established in 1904/05 following the preaching ministry of J.B. Chapman. 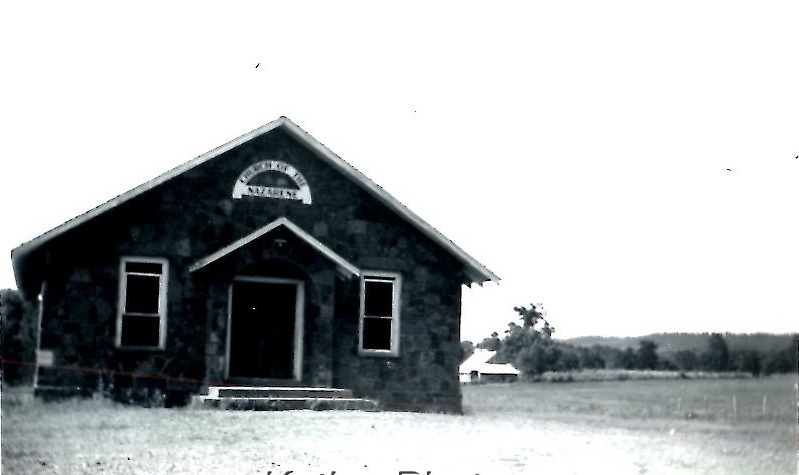 Pelham, Tennessee Chapman’s Chapel Church of the Nazarene, 1940s. 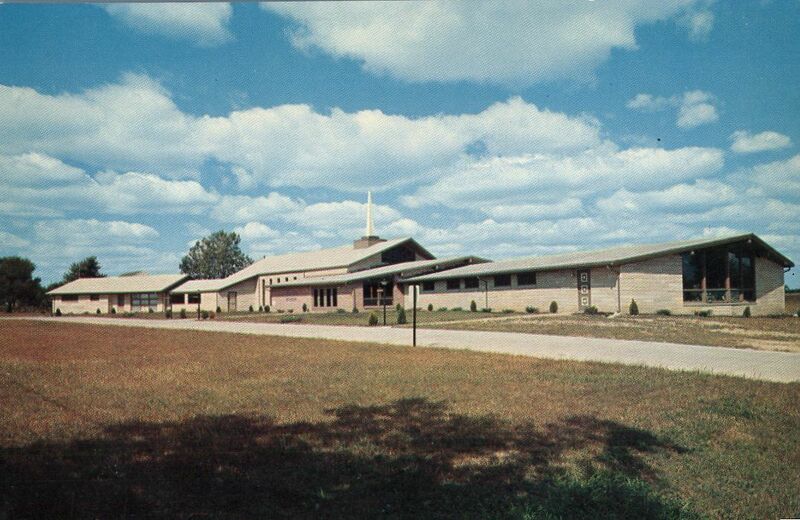 Pelham, Tennessee Chapman’s Chapel Church of the Nazarene, 1960s. 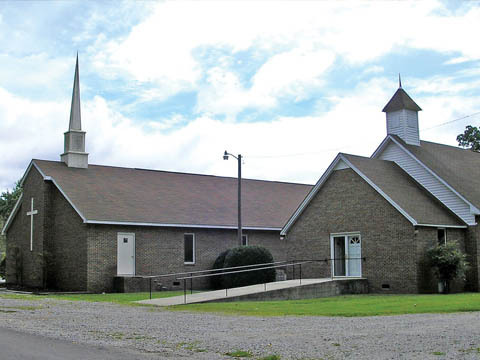 Pelham, Tennessee Chapman’s Chapel Church of the Nazarene, 2005. 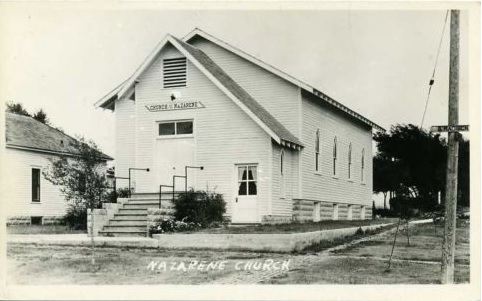 Bonham, TX Church of the Nazarene, 1939. 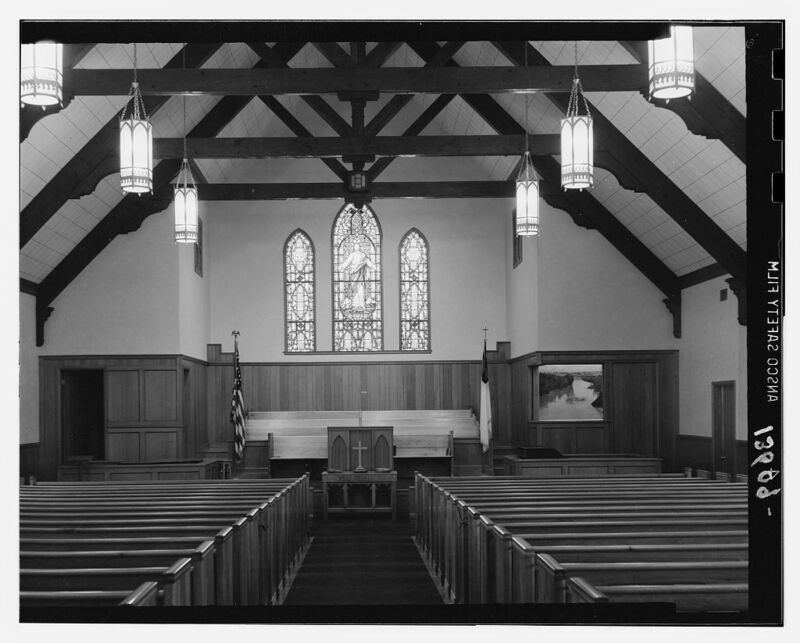 The interior of the Nazarene Chapel in Buffalo Gap Historic Village (photo from http://tfhcc.com/buffalo-gap-chapel/). 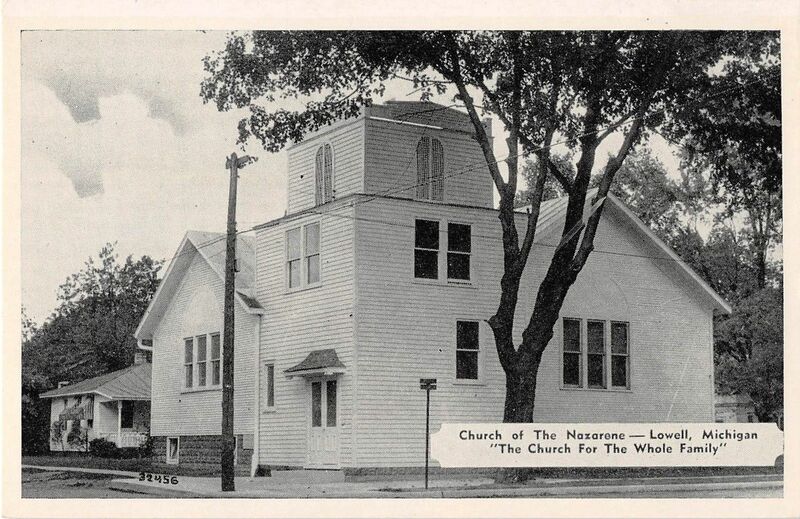 Lufkin, Texas Church of the Nazarene, which was organized in 1908 (photo from NCNNews). Kaysville, UT. Built in 1888 as a Presbyterian Church. 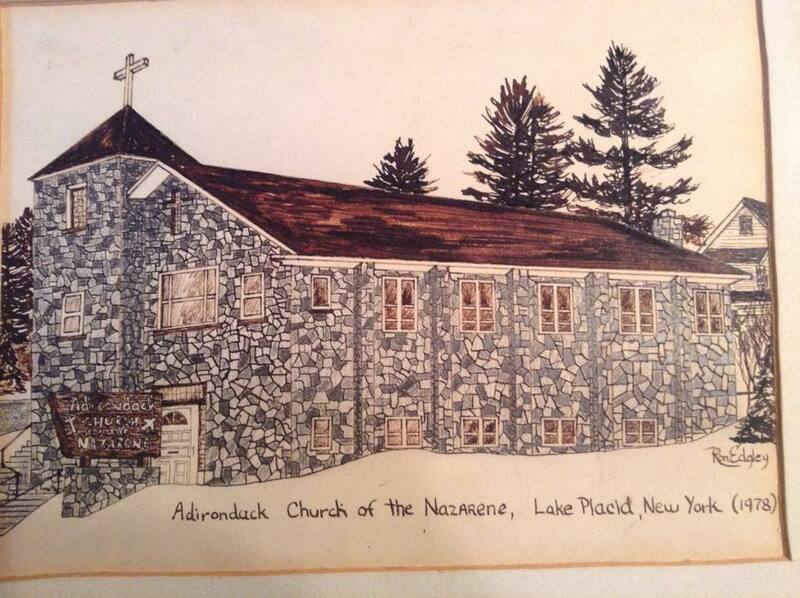 Became a Church of the Nazarene sometime after 1917. Arlington, VA Church of the Nazarene (photo from walkscore.com). 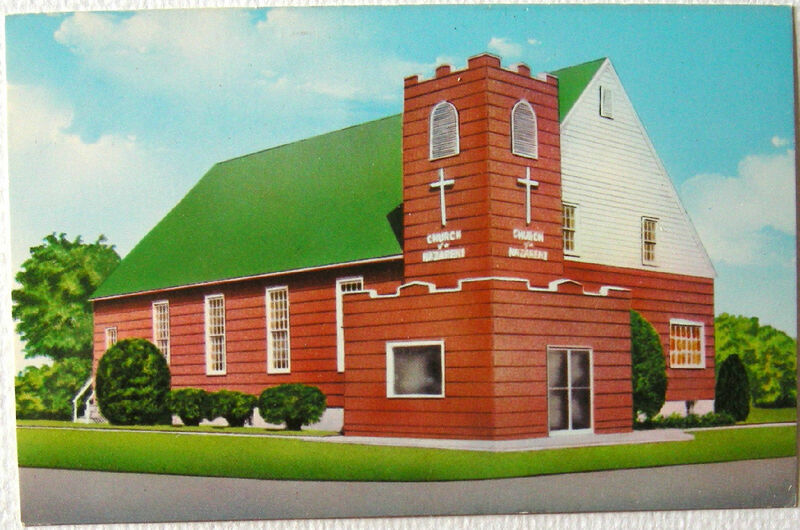 Gig Harbor, Washington Church of the Nazarene. 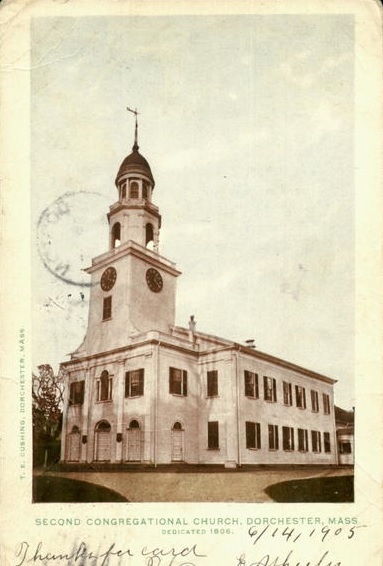 Dedicated in 1913 as a Presbyterian Church, is known in the community for its trolling bells every afternoon (photo from gigharbormarina.com). Washington, D.C. Mosaic Church of the Nazarene, 16th St. and Webster (photo from Library of Congress). 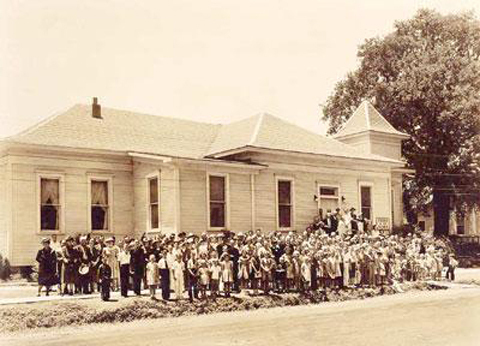 Huntington, West Virginia Walnut Hills Church of the Nazarene, 1935 (photo from church FaceBook page). in the City of New Rochelle ! Is there any one in New York City, Manhattan ? Please I would like to know. God’s Blessings ! 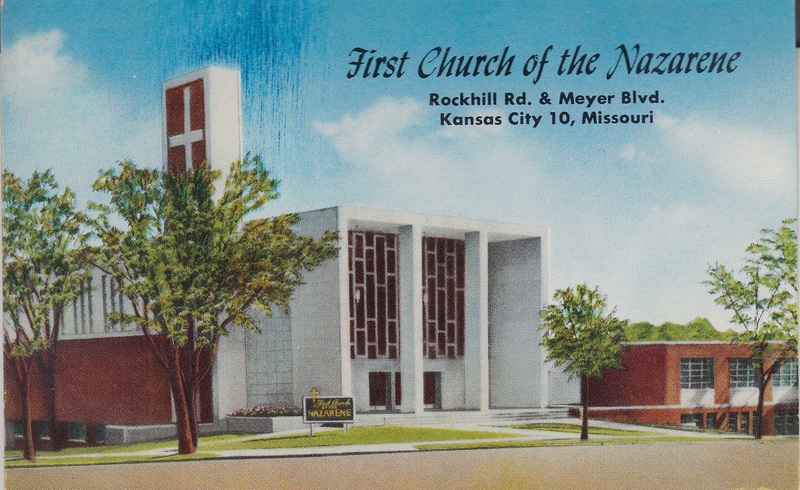 Sonia, Go to the side bar on the right side of this page and look for a picture of a church with the title, “Ready to visit? 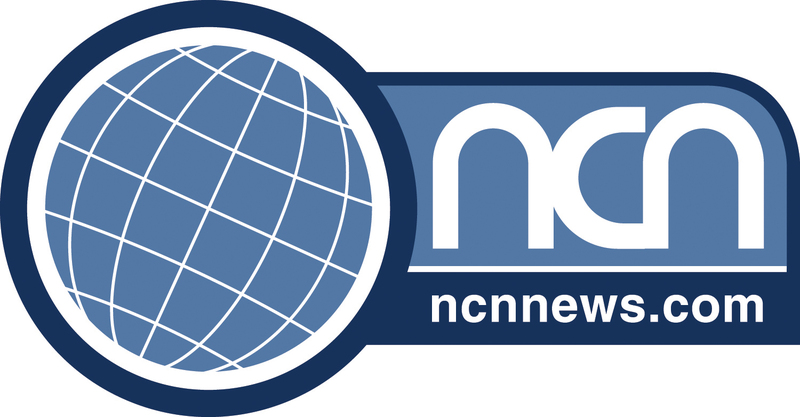 Find a local Church of the Nazarene.” Click on it and it will take you to the denomination local church search which will give you all of the details. I hope this helps!